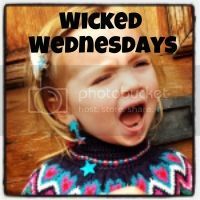 Hi, it's my first time doing Wicked Wednesday's! 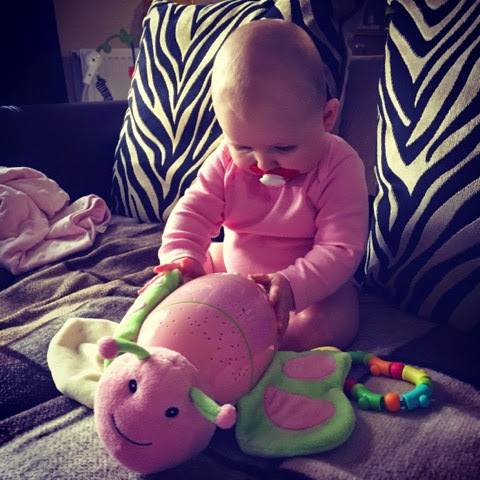 No wonder I'm forever changing the batteries in Penelope's Bella Butterfly, She persistently pressed all three buttons for far, farrrrrr to long. I still have the lullaby's going off in my head.